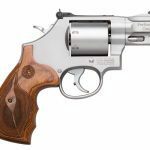 The new Smith & Wesson 686 is a classic, time-tested revolver with popular self-defense features made possible by the master gunsmiths in the famed Smith & Wesson Performance Center. 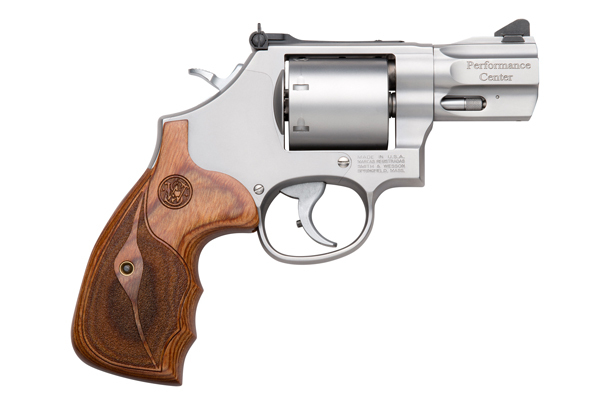 Manufactured as a high-end personal protection revolver, the Performance Center 686 is a seven-shot .357 Magnum revolver with a 2.5-inch barrel that features an un-fluted stainless steel cylinder. 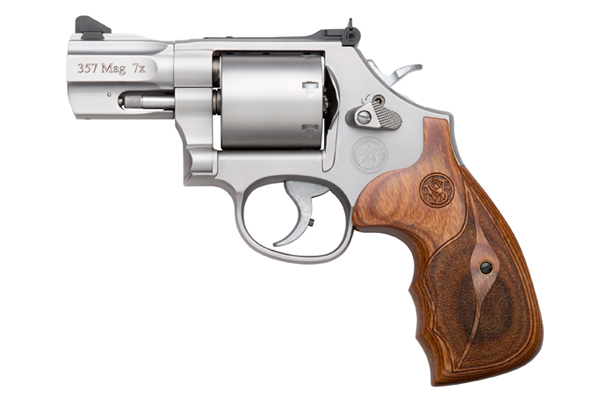 The revolver has a stainless steel frame, custom wood grips, adjustable rear sights and a red ramp front sight. 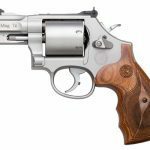 With an overall length of 7.5 inches and an unloaded weight of 34.6 ounces, this 7-shot revolver is easily concealed until needed. 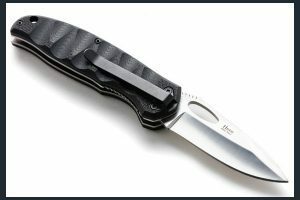 The Performance Center 686 also features a glass bead finish, a chrome trigger with a stop, a chrome teardrop hammer, a precision crowned barrel, a cylinder cut for moon clips, and a Performance Center hand-tuned action.